Scores 28 Highway MPG and 19 City MPG! 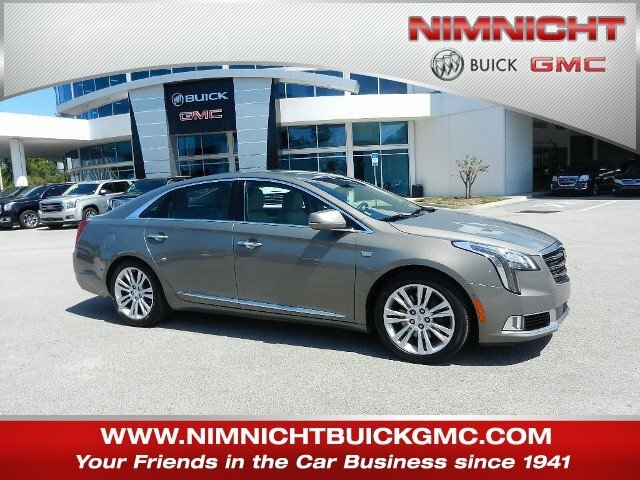 This Cadillac XTS boasts a Gas V6 3.6L/217 engine powering this Automatic transmission. WHEELS, 19 X 8.5 (48.3 CM X 21.6 CM) STERLING SILVER PREMIUM PAINTED FINISH ALUMINUM (STD), WHEEL, 18 X 4 (45.7 CM X 10.2 CM) ALUMINUM SPARE, TRANSMISSION, 6-SPEED AUTOMATIC electronically controlled (STD). 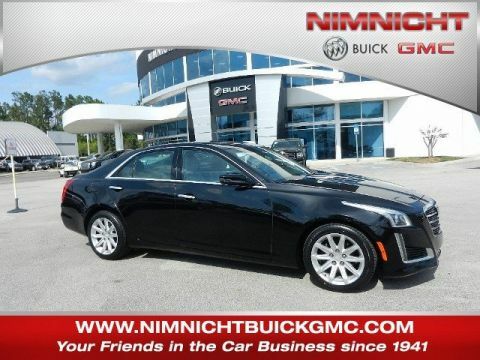 * This Cadillac XTS Features the Following Options *TOOL KIT, ROAD EMERGENCY, TIRE, COMPACT SPARE, T135/70R18, BLACKWALL, SHALE WITH JET BLACK ACCENTS, LEATHER SEATING SURFACES WITH MINI-PERFORATION (Includes High Gloss Natural Ash wood trim. 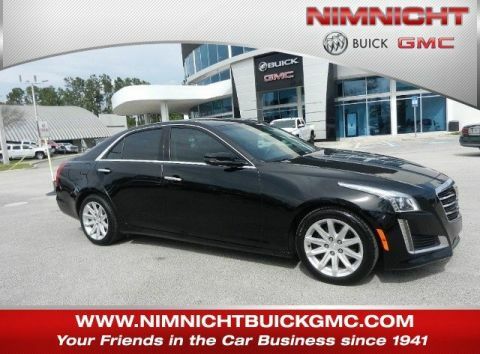 ), SEATS, FRONT BUCKET, 8-WAY POWER DRIVER AND FRONT PASSENGER SEAT ADJUSTERS with 4 way manual head restraint adjust (STD), LUXURY PREFERRED EQUIPMENT GROUP Includes Standard Equipment, ENGINE, 3.6L SIDI DOHC V6 VVT (304 hp [227 kW] @ 6800 rpm, 264 lb-ft of torque [358 N-m] @ 5300 rpm) (STD), CADILLAC USER EXPERIENCE WITH EMBEDDED NAVIGATION AM/FM stereo with connected navigation providing real-time traffic, 8 diagonal color information display, one type A and one type C full function USBs, personalized profiles for each driver's settings, Natural Voice Recognition, Phone Integration for Apple CarPlay and Android Auto capability for compatible phone, Collection and Teen Driver (Includes (UQA) Bose premium 8-speaker system.) (STD), BRONZE DUNE METALLIC, Wood trim, authentic, Wireless Charging The system wirelessly charges one PMA- or Qi-compatible mobile device. (To check for phone or other device compatibility, see my.cadillac.com/learn.). 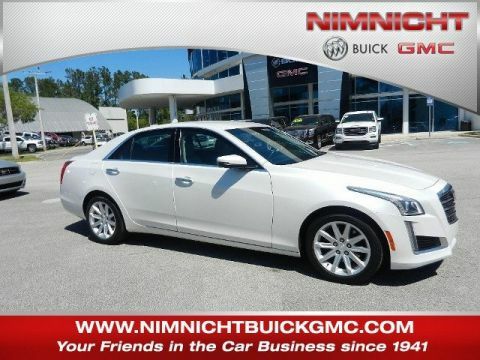 * Stop By Today *A short visit to Nimnicht Buick GMC located at 11503 Philips Hwy, Jacksonville, FL 32256 can get you a trustworthy XTS today!